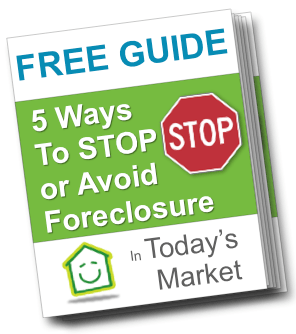 If you have asked yourself if Selling A House In Foreclosure is OK and want to sell your house no matter what the condition is like or what you owe PLEASE call 801-382-9199 TODAY. If you want to KEEP YOUR HOUSE please read on. Honestly, a modification or bankruptcy are your best options if you can not bring your payments current.